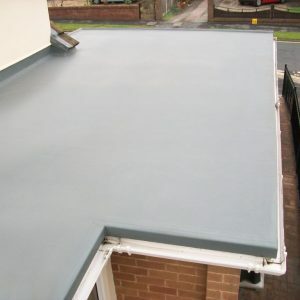 A GRP flat roof, or fibreglass roof as it’s also known, is one of the most popular flat roofing solutions in the UK. 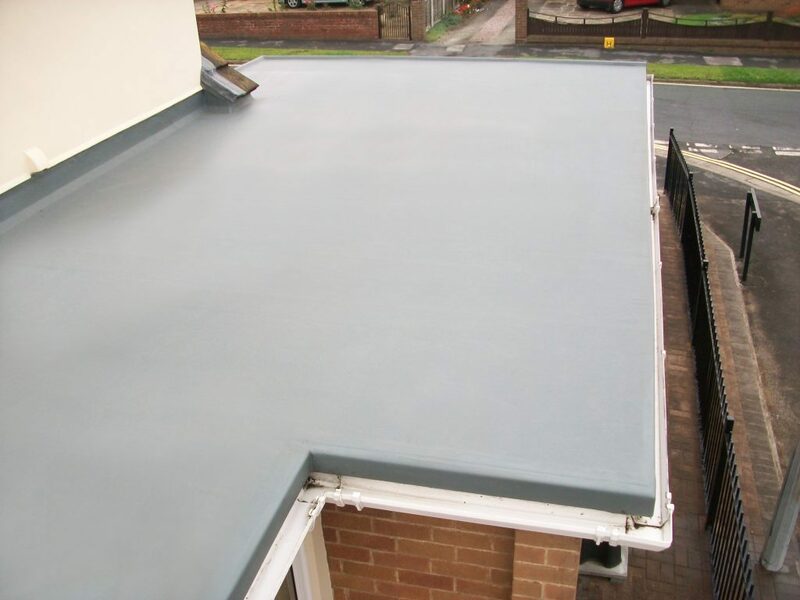 GRP stands for Glass Reinforced Polyester, a composite material formed by strengthening plastic with fine fibres made of glass. 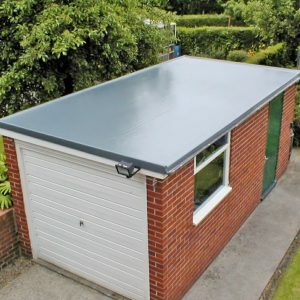 This single ply laminate has been used as a reliable means of covering and waterproofing roofs for over 60 years, although it’s popularity has soared in recent years thanks to new systems such as Cromar PRO GRP. 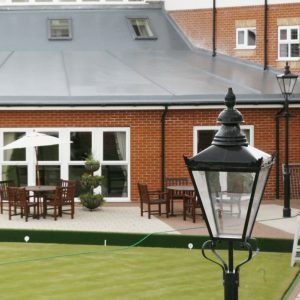 As well as commercial and domestic buildings, GRP has been used on a wide array of other applications, from boats and lorries to water tanks and ponds. 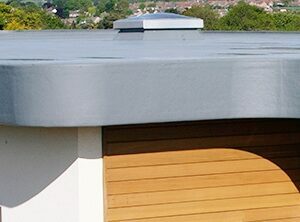 GRP flat roofs begin with a layer of catalysed resin being applied to good quality, completely dry roof decking, ideally OSB3 wood. 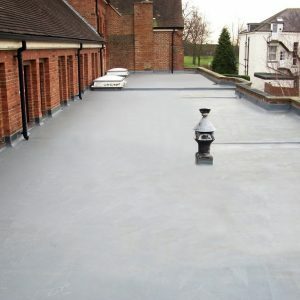 A layer of fibreglass matting then laid on top followed by another layer of catalysed resin to complete the system. 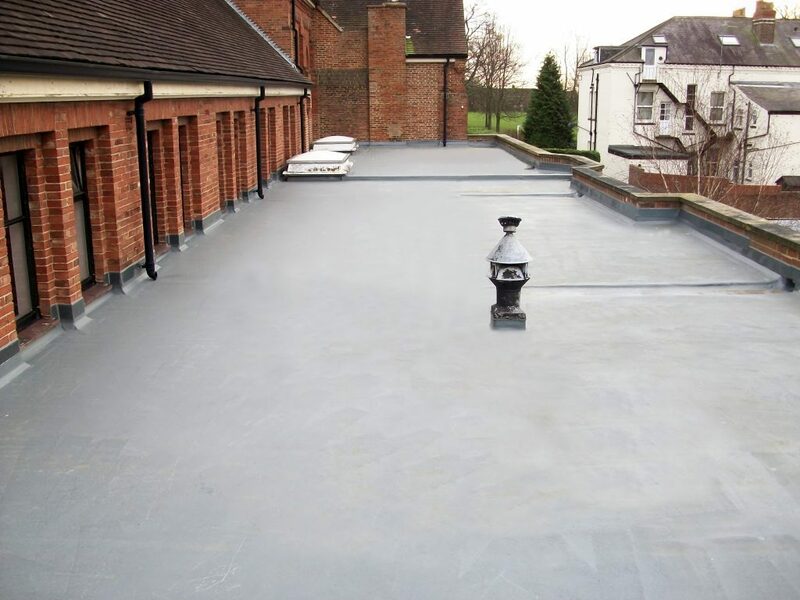 Once cured, a fire retardant top coat resin is then applied to completely weatherproof the roof and give it a more attractive finish. 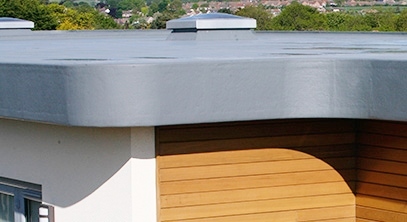 Why choose fibreglass (GRP) flat roofing systems? 25-year product & workmanship guarantee. 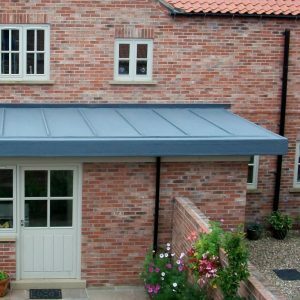 Versatile and flexible for new build housing, replacement roofs, listed or iconic buildings. 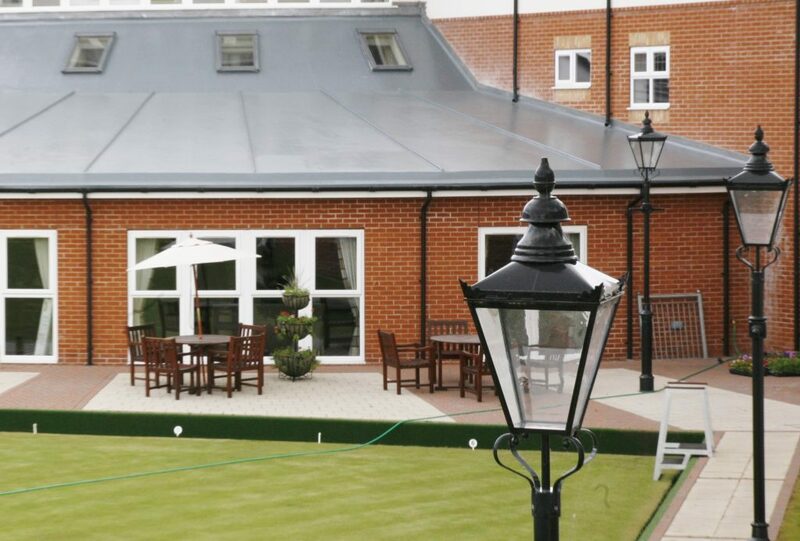 Environmentally sustainable by design and safe to install. No heat required. Rated A/A+ in the generic BRE Green Guide. 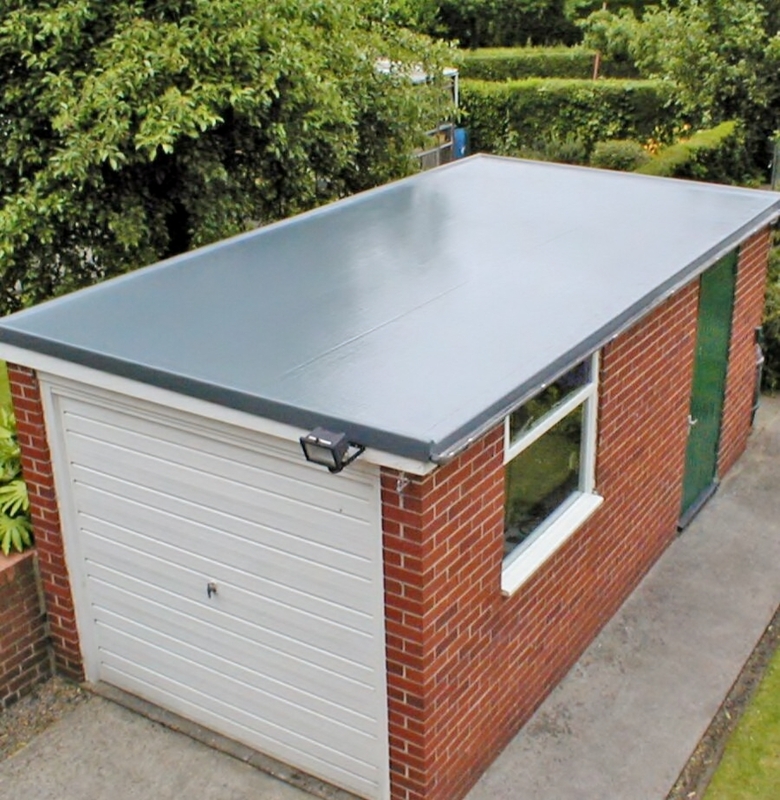 Fire Retardant and completely UV resistant. 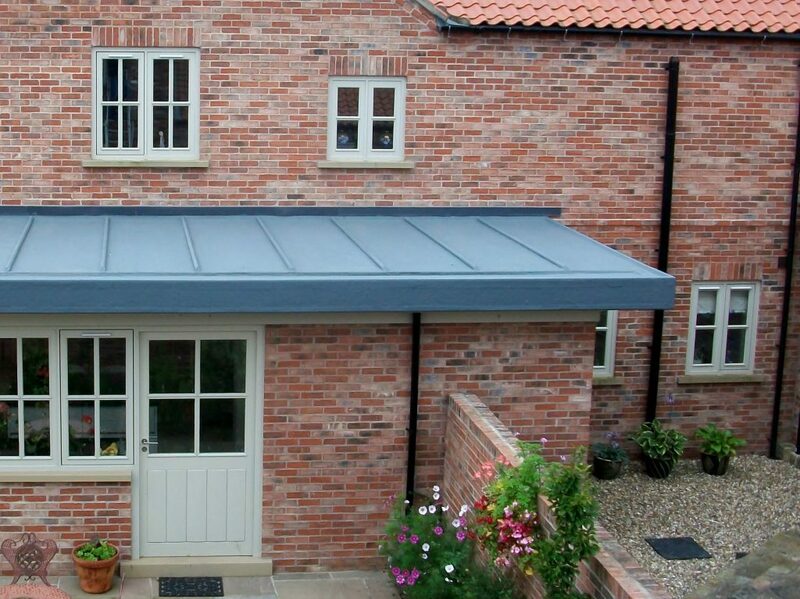 Over 1,000 different combinations of colours and specialist finish available.